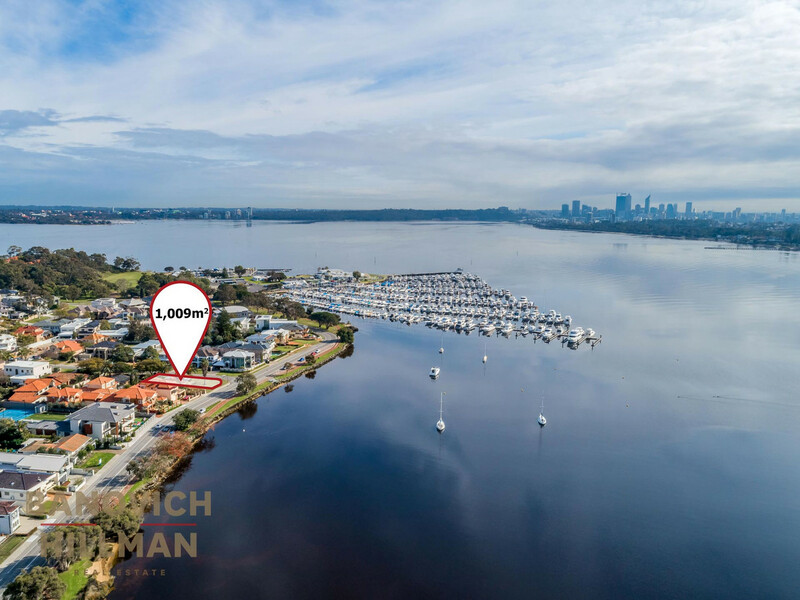 Offered for the first time in over 50 years, this prime riverfront block is the ideal building site for a dream riverside home. 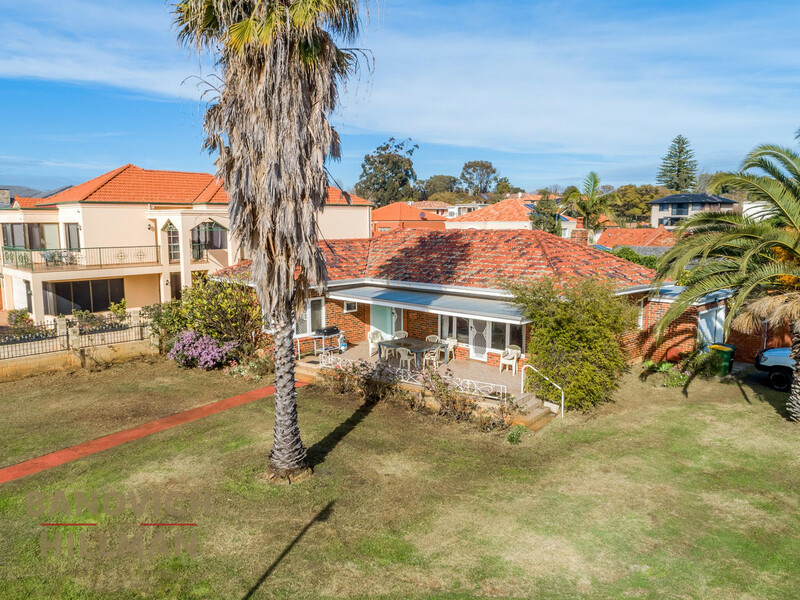 Positioned on the corner of Dunvegan Road, this property offers a wide 56 metre (approx.) north facing frontage and 18 metre (approx.) frontage to the river. 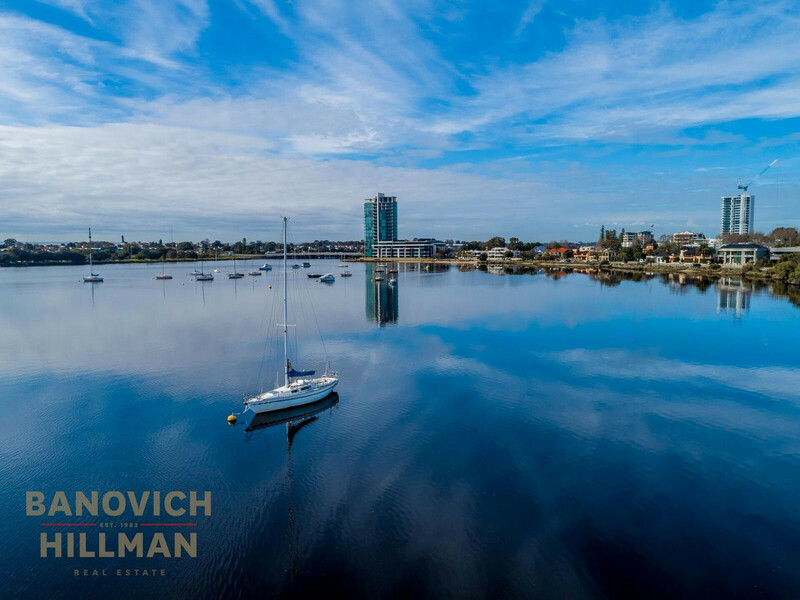 Watch the yachts sail past, spot the dolphins and admire the black Swans and pelicans from the comfort of your new home. 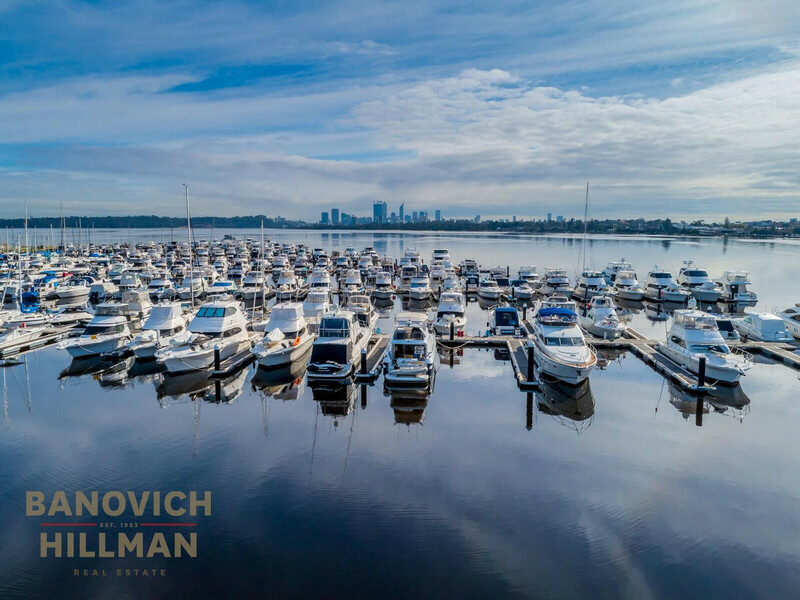 Enjoy the soft morning sun and glistening river views from the front and the desirable northern orientation along the wide north facing frontage. The corner provides dual access for vehicles so the river outlook can be prioritised for premium viewing. This flat block is ripe for development for one lucky family. Stroll along the riverside walkways to the South of Perth Yacht Club, Heathcote Park, Raffles Hotel and Canning Bridge Train Station. 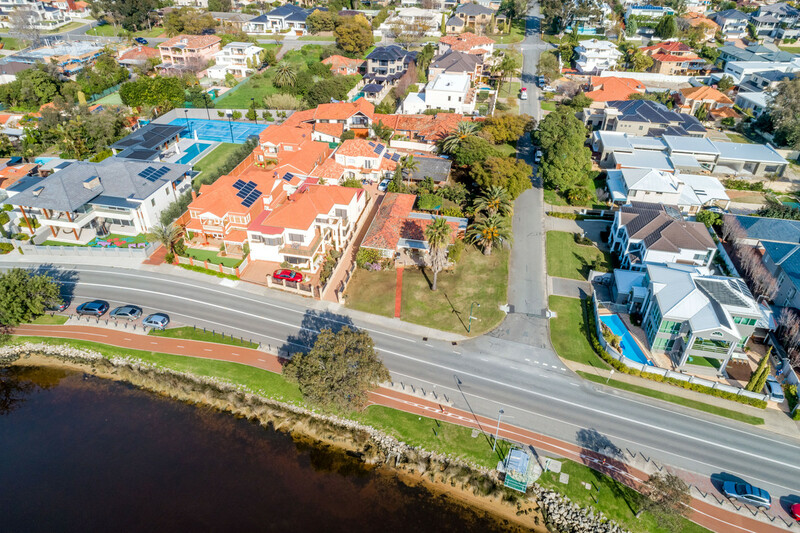 Nearby amenities include the exciting Canning Bridge Precinct, Applecross Primary School, Applecross Tennis Club and popular Ardross Street café strip. 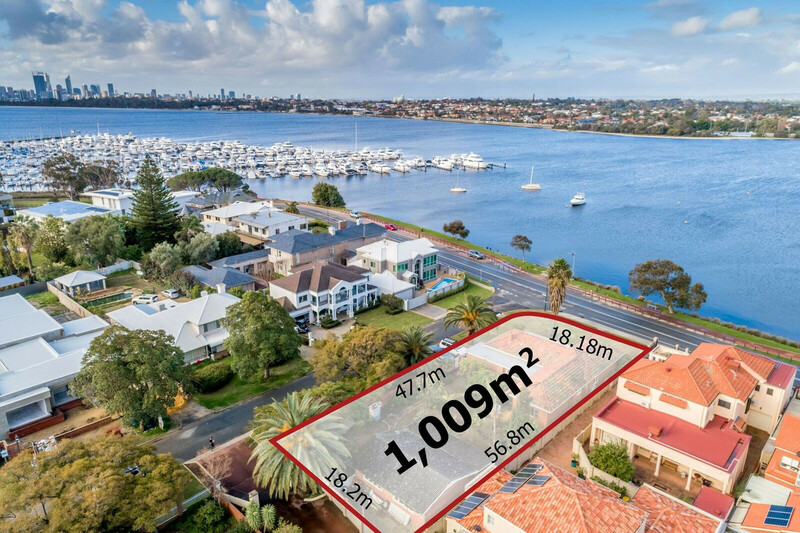 For further information contact either Renee Banovich on 0409 647 341 or David Banovich on 0418 911 141.